The GOP nominee told Bill O’Reilly tonight that he was sorry for calling Elizabeth Warren Pocahontas. Bill O’Reilly: Do you regret calling her Pocahontas? Donald Trump: I do regret calling her Pocahontas. It was a tremendous insult insult to Pocahontas. 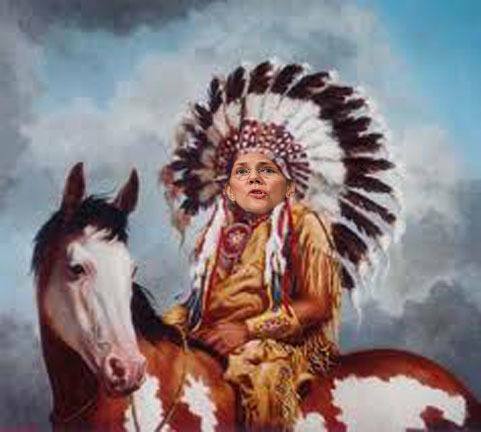 For the record… Warren lied for years about being native American to get promoted. She was listed as the Harvard Law’s “first woman of color” in 1997 law review piece on diversity and affirmative action! And, thanks to Donald Trump, she was exposed as a fraud this year.